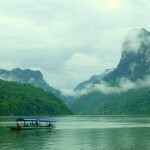 In this 4-day tour, you will have a chance to discover the majestic northernmost region of Vietnam with outstanding destinations of Ha Giang Province like Dong Van, Meo Vac and Ma Pi Leng Pass and one highlight of Bac Kan Province which is Ba Be Lake. 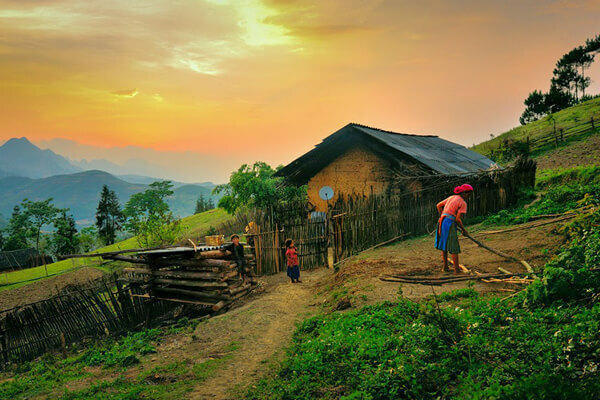 Head to the North and take about 7 hours to drive from Hanoi, Ha Giang is a place still remaining its authentic natural beauty and quintessence in cultural values of ethnic communities including Dao, Tay, Nung and H’mong. 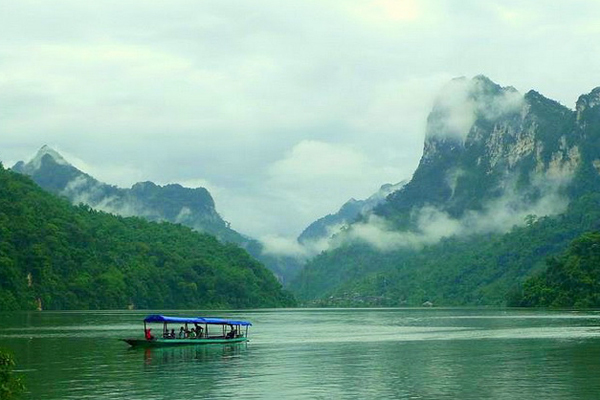 Shift round the Northeastern, Bac Kan is the following site in our journey with Ba Be Lake – the largest natural lake in Vietnam. Notably, Dong Van Ethnic Market only takes place on Saturday or Sunday. If you would like to visit this market, the tour should be run in the weekend. 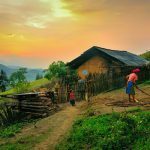 In this morning, we take a scenic drive from Hanoi to Ha Giang known for magnificent landscapes and unique cultural characters of ethnic minorities. During the drive, we stop for visit and take photos at some small villages along the road. 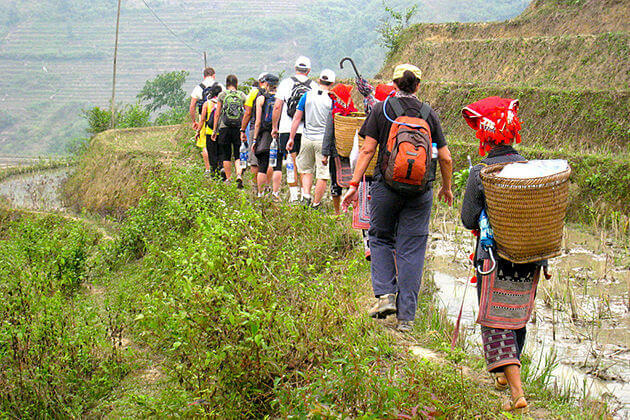 On your arrival on Ha Giang, let’s spend a short time to walk around and sightseeing Tay and Nung village, then stay in a nearby breathtaking valley. 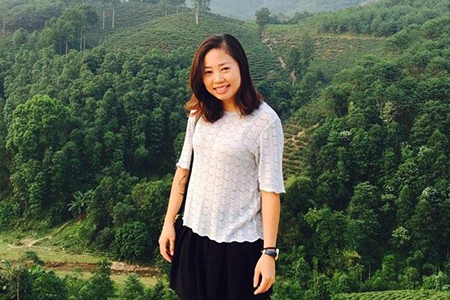 Sleep in Ha Giang tonight. 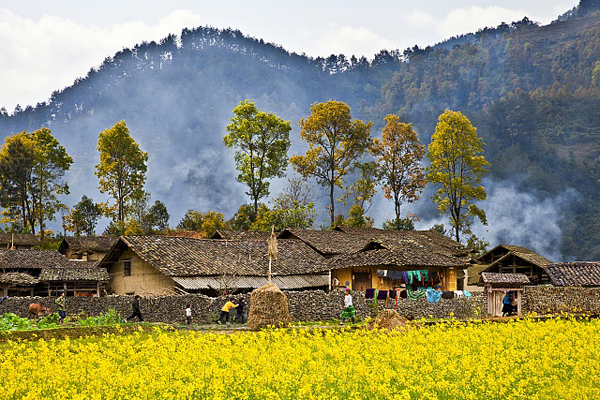 Move to a new site of Quan Ba District to visit Bo Y ethnic village. 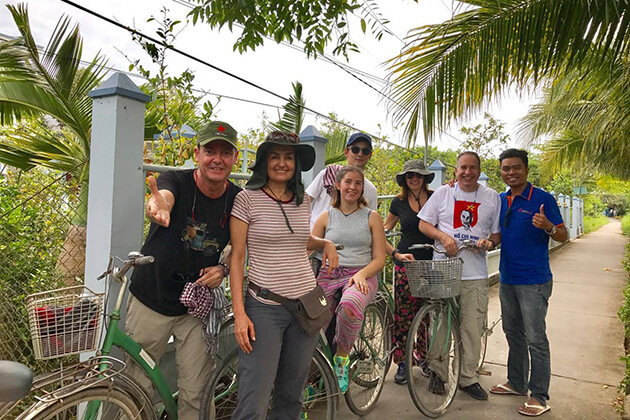 We have lunch in Yen Minh town and take a short rest within an hour before visit the Former H’Mong King Palace in Sa Phin Village. Head to Flag Tower on the top of Lung Cu Mount between the border of Vietnam and China, which is higher about 1.470 km than the sea level. In the late afternoon, continue the trip to Dong Van District, then we go on a sightseeing of the ancient town after take a rest. Overnight in Dong Van Town. 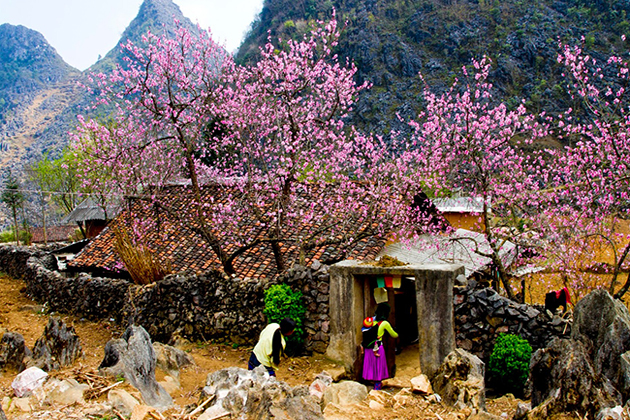 Depart from the early morning, we today will visit other famous attractions of Ha Giang before shift the journey to the Northeast – Bac Kan Province. If our trip falls on weekend, we will have opportunity to visit Dong Van Ethnic Market where we can buy variety of goods and hand-made products like brocade or handicrafts made by ethnic people. 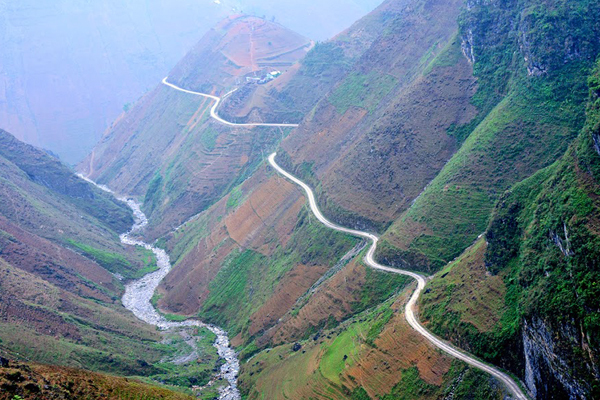 After experience eventful atmosphere in local market, we drive along Nho Que River and marvel at one of the most spectacular pass of Vietnam – Ma Pi Leng Pass. You will get amazed when seeing the whole breathtaking scenery from the top. In 2 hours later, we move to Meo Vac to have a rest before drive to Bac Kan. In Ba Be Lake, let’s enjoy the peace in your soul after a long day with the nice river view from Pac Ngoi Village. Tonight, we will have dinner, beer time and sleep in a beautiful homestay. 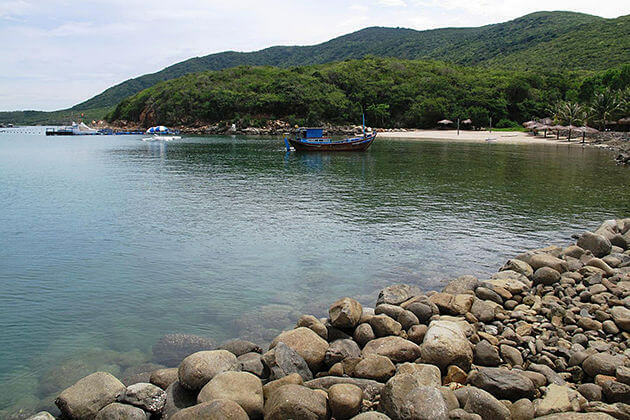 In this morning, we will take a boat trip on Ba Be Lake – the largest natural lake in Vietnam with over 650 hecta of area and nearly 8 km of the length. Along the river, we will next marvel at majestic Puong Cave in Ba Be National Park before visit Dau Dang Waterfall. We take a walk around it while waiting for our lunch in a minority restaurant. 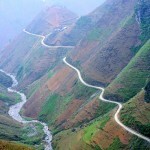 Have a short rest in Pac Ngoi Village, then we prepare to go back to Hanoi which is far from here about 240 km. 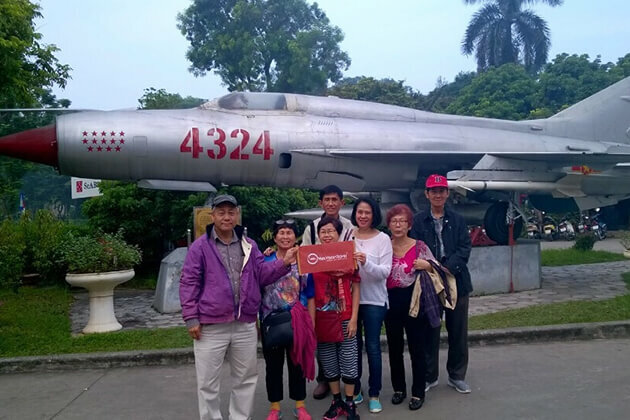 Return to Hanoi in the late afternoon where your holiday ends. 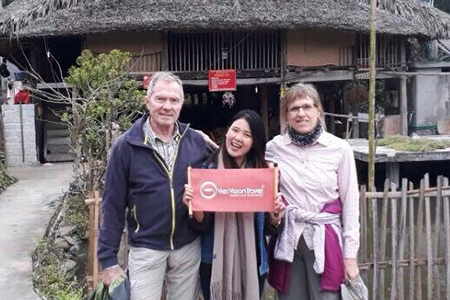 Hi, we are a senior (70) couple wishing to have a 3 days (2 nights) tour in the Sapa area from 24-26. 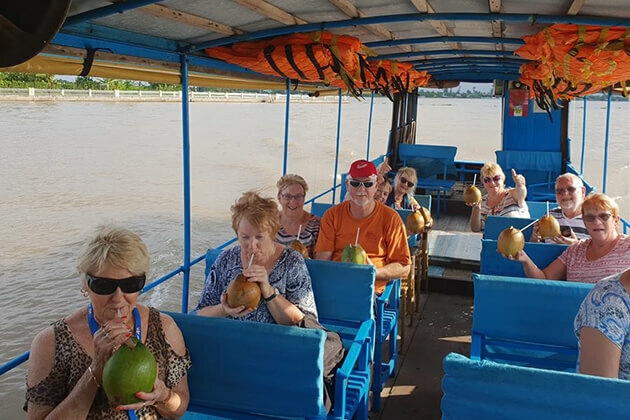 We would be glad to join other travelers or, if not possible, to have a private tour (depending on price). We’ll be glad to hear of possibilities and prices.